"A Deeper Understanding of Your Cleaning Needs." Insight Commercial Cleaning has provided office cleaning and janitorial services to Buckeye, Arizona area businesses for more than 20 years. We offer office cleaning and janitorial services for all types of facilities, and would be happy to tailor a cleaning routine that suites your every need and your cleaning budget. Having been raised by a father who owned 2 janitorial service companies, you can rest assure that Insight Commercial Cleaning truly wants to provide the very best for our customers. The trusted cleaning staff at Insight Commercial Cleaning are hand selected and carefully trained. We take great pride in our history of providing secure, reliable, and professional cleaning services to Buckeye area commercial clients for more than 20 years. Call (480) 524-0704 today for a free commercial cleaning estimate for your business. 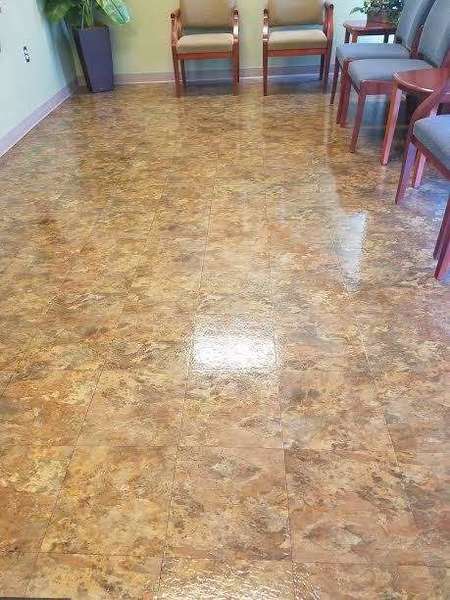 When you call Insight Commercial Cleaning for office cleaning or janitorial service for your Buckeye area business, you can be sure that your premises will be secured when we leave, that your workplace will be professionally cleaned, and that every surface will be properly disinfected for maximum sanitation. Insight Commercial Cleaning has been in the office cleaning business since 1999, providing professional cleaning services to commercial clients throughout Maricopa County, Arizona. Get started on your office cleaning plan by calling (480) 524-0704.